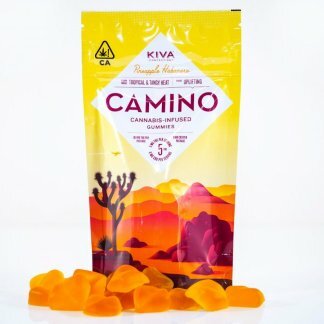 100mg Espresso Terra Bites – CHAI Cannabis Co.
KIVA Terra Bites are crafted from micro-roasted Tanzanian coffee beans and coated in Kiva Dark Chocolate. 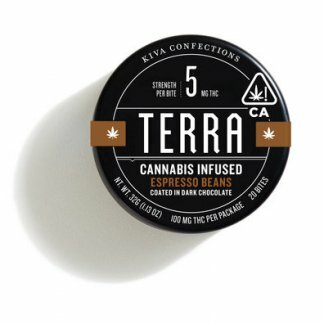 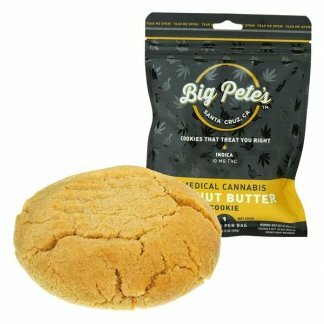 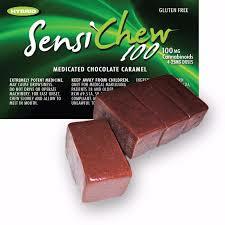 With 5MG of THC per bite, Terra offers dosing that is as convenient as it is delicious. 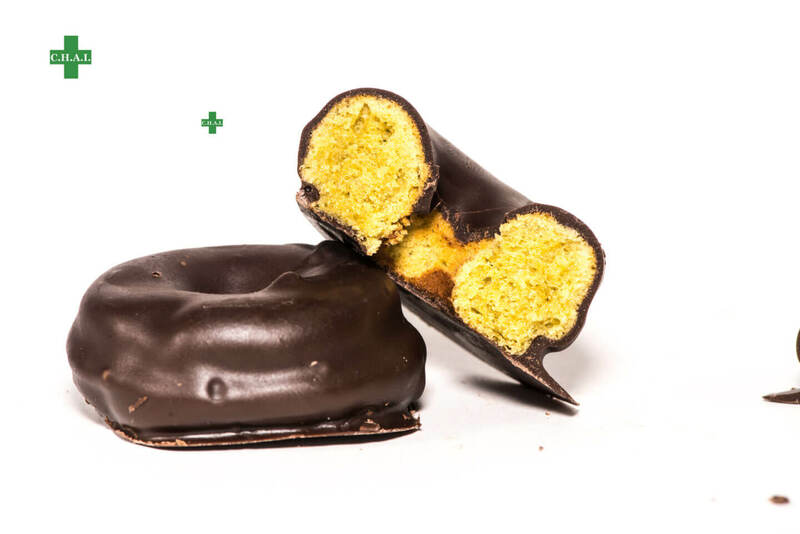 The reclosable container makes it easy to enjoy a little now, and with 120mg THC in each tin, a little later, too.